Nutrient Catalyst. 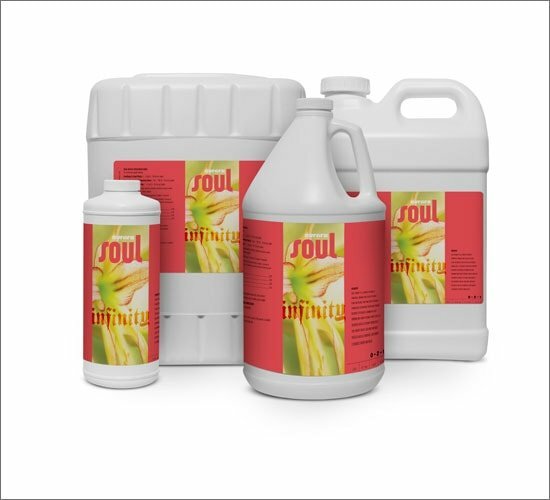 Soul Infinity (0.5-2.5-1.5) is a complex blend of powerful organic compounds combined with choice plant nutrition. 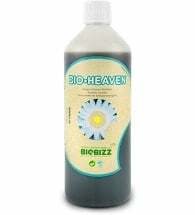 Specially formulated to increase vigor and prevent certain micronutrient deficiencies common in fast-growing and heavy-feeding plants. Use with any nutrient program for increased micronutrient uptake and with any base fertilizer line as a powerful supplement. Seedling & Small Plants: Mix 1-2 tsp. (5-10 ml) per gallon. 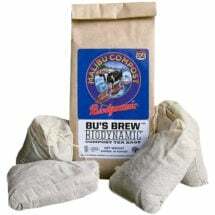 Mature Vegetative & Flowering Plants: Mix 1 tsp. to 1 Tbsp. (5-15 ml) per gallon. Used as a Clearing Solution: Mix 1 tsp. (5 ml) per gallon. 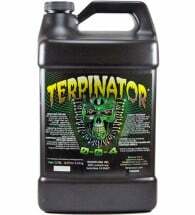 Soil & Soilless: Alternate watering fertilizer solution and pure water every one to two days or as plants require. Hydroponics: Confirm the pH of diluted solution is around 6.0, adjust if required. Can be used for a plant’s entire life-cycle. Begin with light dosages and increase as plant matures, then decrease to use as a clearing solution during the ripening phase. 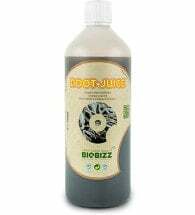 Ingredients: Soy protein hydrolysate, kelp (Ascophyllum nodosum), agave extract, yucca extract, molasses, cane sugar, magnesium amino chelate, calcium amino chelate and iron amino chelate.